On Thursday, March 8th, 2018, people from across the world will come together to celebrate International Women’s Day (IWD) – a day that commemorates women in all shapes, forms, and sizes. The women of Sigma Beta Phi have been working to give justice to this monumental day, so come and join them in celebrating who they are! Not only is this event an excellent opportunity to network with successful women in fields across the professional spectrum, but it offers guests a chance to better understand the lives of women like and around them. Details and prices for the event are available here. Note that tickets are available for students at a discounted price! Who is Sigma Beta Phi? 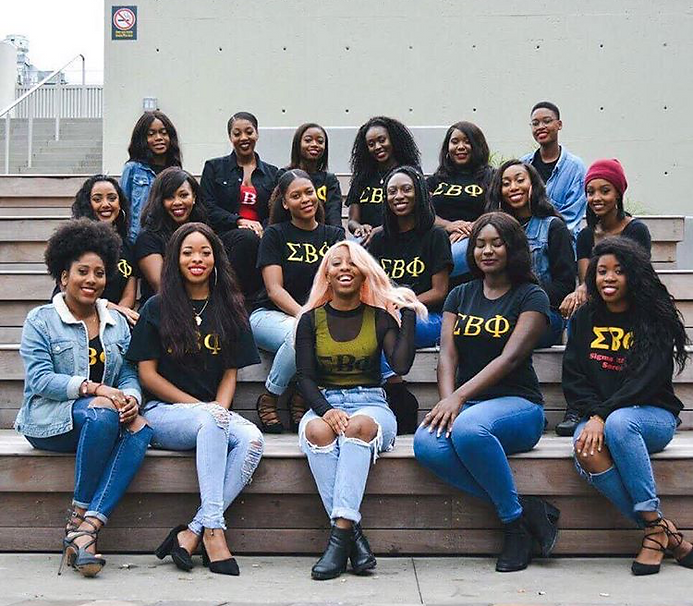 Established in 2007, the Sigma Beta Phi sorority is Canada’s first predominantly black and bilingual sorority with joint chapters at both Carleton and the University of Ottawa. For more than a decade, the women of Sigma Beta Phi have worked to promote female empowerment and success both individually and collectively. They exist as a network of women, who strive to demonstrate female empowerment, and provide support to young women who share similar passions in hopes of uniting their strengths and acknowledging their uniqueness on the path to discovering their full potential. This year’s Strength of a Woman event is not one to miss, with dignified speakers and gripping words of wisdom, so come and support!